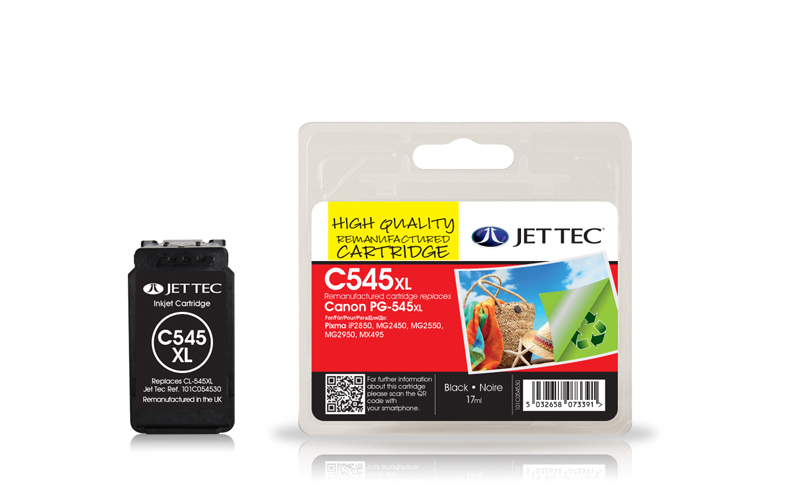 Canon PG-545XL remanufactured ink cartridges from Jet Tec - FREE UK DELIVERY! 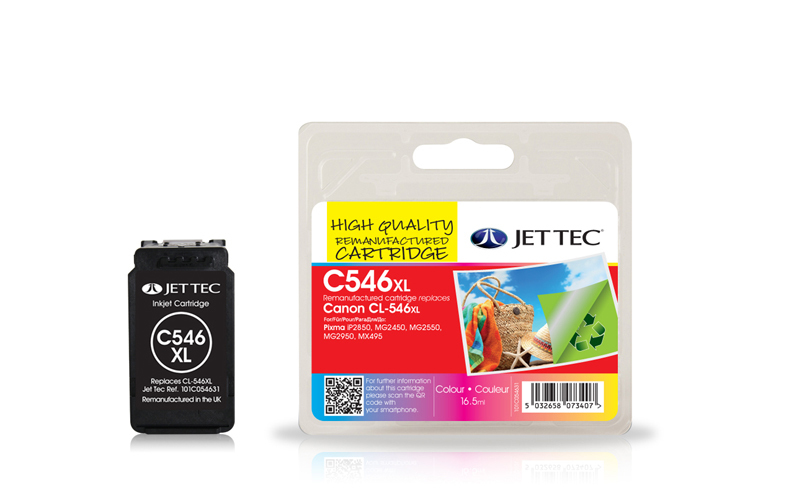 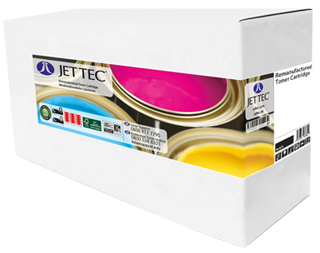 Canon CL-546XL remanufactured ink cartridges from Jet Tec - FREE UK DELIVERY! 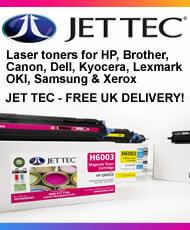 Brother TN241B laser toners remanufactured by Jet Tec - FREE UK DELIVERY! 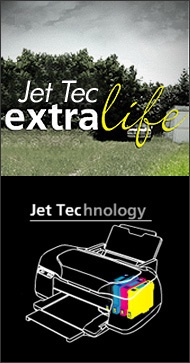 A total of 2,631 items are available. 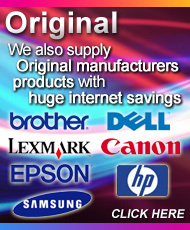 You are currently viewing page 130 of 132.